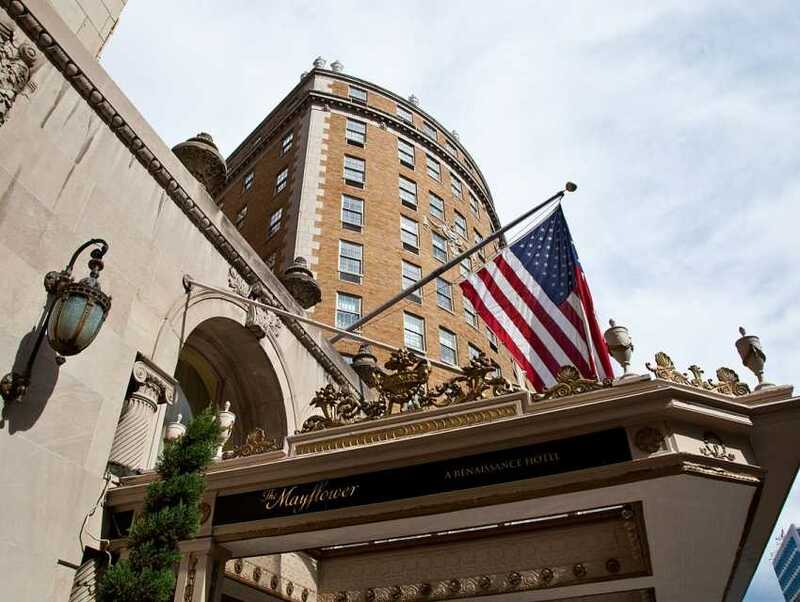 The Columbia University School of Professional Studies invites you to a graduate program information session being held at the Mayflower Hotel in Washington, DC, February 13th from 5:00 - 7:30PM EST. Learn more about SPS and our Master of Science programs in Applied Analytics, Bioethics, Construction Administration, Enterprise Risk Management, Information and Knowledge Strategy, Negotiation and Conflict Resolution, Nonprofit Management, Sports Management, Strategic Communication, Sustainability Management, and Sustainability Science. Event Schedule: Welcome/Check-In: 5:00 - 5:30 PM. Light Refreshments will be served.Main Program: 5:30 - 6:45 PM. Opportunity to attend both general and program specific information sessions. More details will be provided. Reception and Wrap Up: 6:45 - 7:30 PM. Opportunity to network and ask additional questions with programs of interest. General infromation about our program offerings can be viewed ahead of time at: http://sps.columbia.edu/programsFor questions, please contact Dominic Rinaldi (drr2128@columbia.edu) or Laurel Hildner (lh2965@columbia.edu).